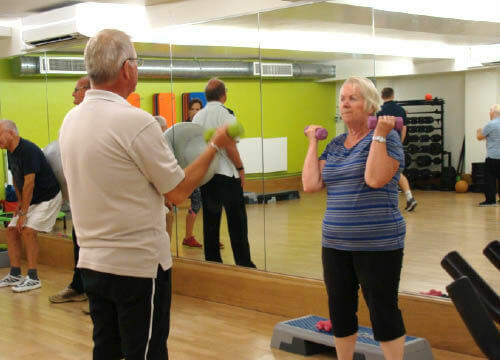 The National Exercise Referral Scheme (NERS) is a Welsh Assembly Government funded scheme which has been developed to standardise exercise referral opportunities across Wales. The scheme targets clients who have, or are at risk of developing a chronic disease. Clients are referred by a GP or Health Practitioner so if you think you would benefit from joining this scheme please speak to your GP. These sessions offer support and encouragement to exercise for those who have been identified with chronic pain of the lower back, after assessment by their health professional. 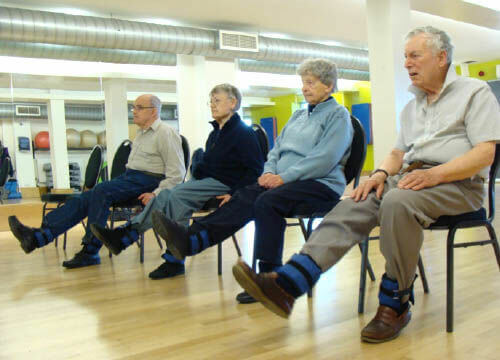 The sessions take place twice weekly and provide an evidence based exercise programme designed to improve mobility with gentle exercise to develop good posture, strengthen muscles that support the back and get stiff uncomfortable joints moving again. If you’ve had a fall in the past or are worried about falling, you may be able to attend our Balance and Strength sessions. These sessions are run twice a week by our qualified instructors and are designed to reduce the risk of falls. Balance and Strength sessions will help you to stay independent, stay on your feet and keep mobile. If this sounds like something that might help you, speak to your Falls Specialist Nurse about getting a medical assessment. If you have coronary heart disease you may be eligible for our NERS Phase IV Cardiac Rehabilitation programme. This is a fun 16 week exercise programme for people like you, who want to live a healthier life. 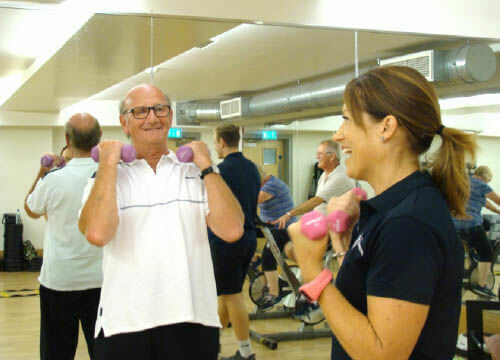 If you’ve recently taken part in Phase III Cardiac Rehabilitation, or your GP says that you meet the criteria, you could come and join other like minded people and our qualified instructors at our classes. learn more about a healthy way to lose weight. get support and ideas to change your eating habits and life style. We have a 16 - 32 week Weight management Exercise Referral Programme designed to help you become more active in conjunction with an 8 week programme to help you manage your weight in a healthy way. They are fun, friendly sessions that cover a number of topics to support and encourage you. Swap it don’t stop it! To attend NERS - Exercise & Weight Management programme speak with your Health professional or Dietician (Strict Criteria apply). 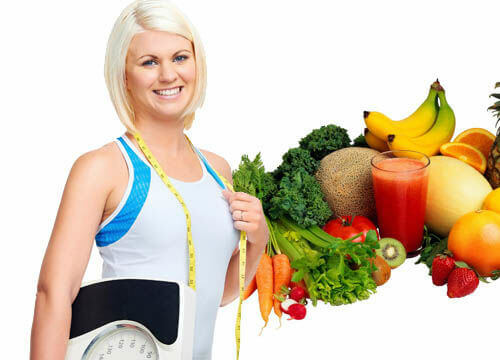 This programme is led by a Qualified Weight Management Specialist Instructor. To find out more, please contact reception or speak with your GP or Health Practitioner today.